The other finalists are Anne Kirkpatrick, retired police chief of Spokane, Wash., and Deputy Police Superintendent Eugene Williams, chief of the Bureau of Support Services in the Chicago Police Department. 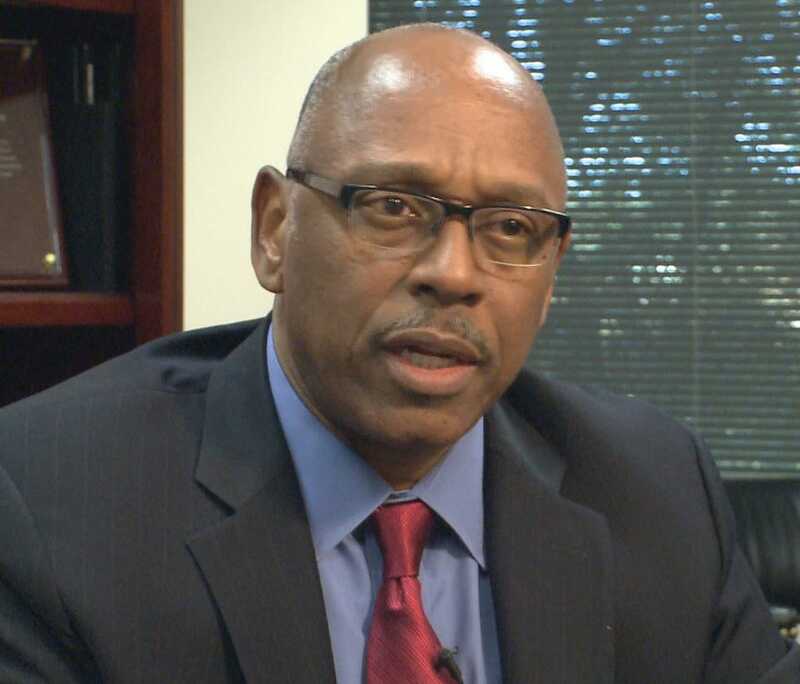 Alexander's 39-year career includes service with the TSA in Dallas, as Deputy Commissioner of the New York State Division of Criminal Justice Services, Chief of Police in Rochester, NY, and as a law enforcement officer with the Miami-Dade Police Department. He currently serves in a leadership capacity with the National Organization of Black Law Enforcement Executives (NOBLE) and holds membership with the International Association of Chiefs of Police (IACP). He was tapped by the Obama Administration in an advisory role shortly after the initial Ferguson uprising to serve in an advisory role regarding the relationship between law enforcement and the public. The names are being submitted by the Chicago Police Board to Chicago Mayor Rahm Emanuel for his review. The selections have come after months of public input and vetting. Emanuel says he is ready to make a choice for the position, which will replace former Superintendent Garry McCarthy, who was fired last December, one week after the release of video of the fatal shooting of 17-year-old Laquan McDonald. Many in the city of Chicago soundly criticized McCarthy, Emanuel and Cook County State's Attorney Anita Alvarez for their handling of the video, which was released 13 months after the shooting. Dash-cam video shows a police officer shooting the teen several times as he appears to walk away from officers. The release of the footage prompted protests and calls for resignations of McCarthy, Emanuel and Alvarez. Alvarez was defeated in a re-election bid during this week's Illinois Democratic Primary.